We create real-life orientation team building games that bring new (and returning) students together, pushing through initial new-school awkwardness and turning players from strangers into friends. Our peerless programs of “intelligent fun” are consciously crafted to strengthen the players’ bonds of engagement. Orientation games also familiarize players with campus features and services, all while showcasing every student’s talents and positive attributes. We’ve run events for USC, UCLA, UC Berkeley, FIDM, OTIS, UOP, Cal Poly Pomona, and many more. 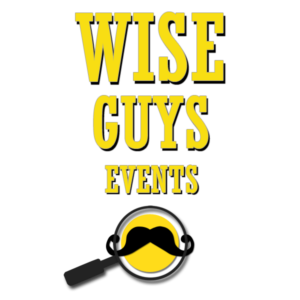 Join our Ivy Leagueand bring team building fun to your next orientation event: the Wise Guys way!